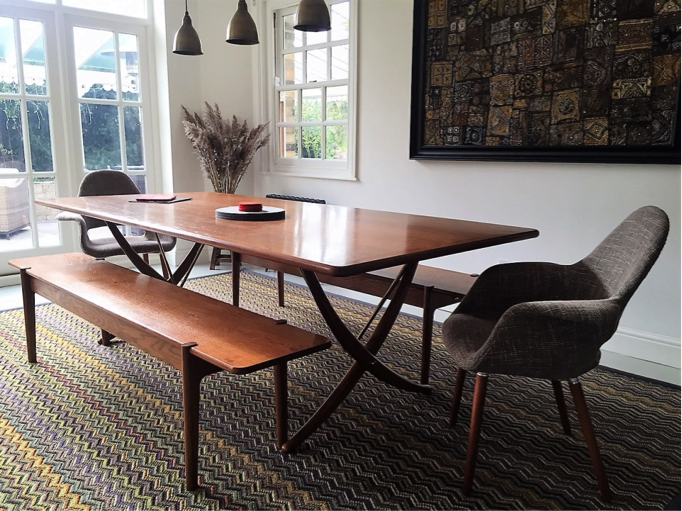 Our bespoke table and benches from Gerald Weir have arrived and are perfect. 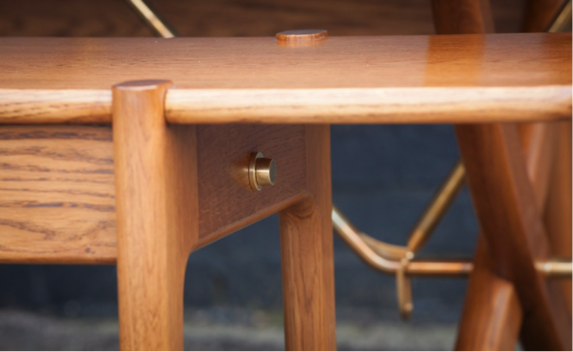 We have worked closely with Louise, Mark and Ian on the design, dimensions and materials from start to finish and it has been a pleasure to see our ideas materialise into a beautiful, hand made piece of furniture that will last for many years. 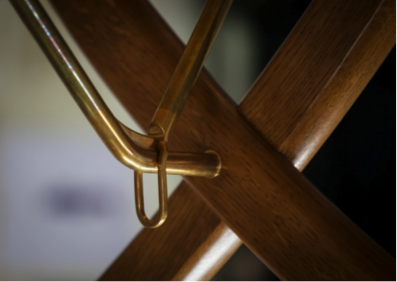 Our brief was complex, requiring precision and brass work – the decisions taken through the process were all made with Ian, clearly a craftsman who has keen attention to detail, proportions and design. 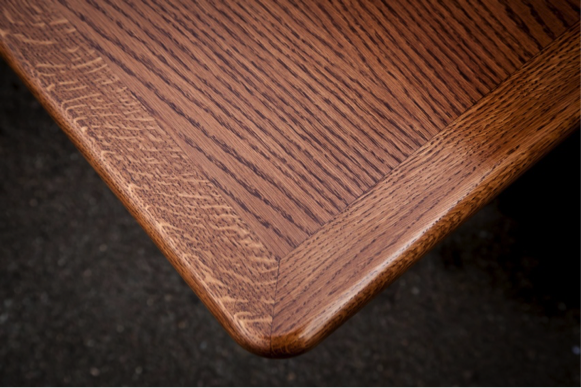 The table looks like it has always been in our home.